Olympic champion Oleg Verniaiev tops the bill as the international competitors for the World Cup of Gymnastics are announced. 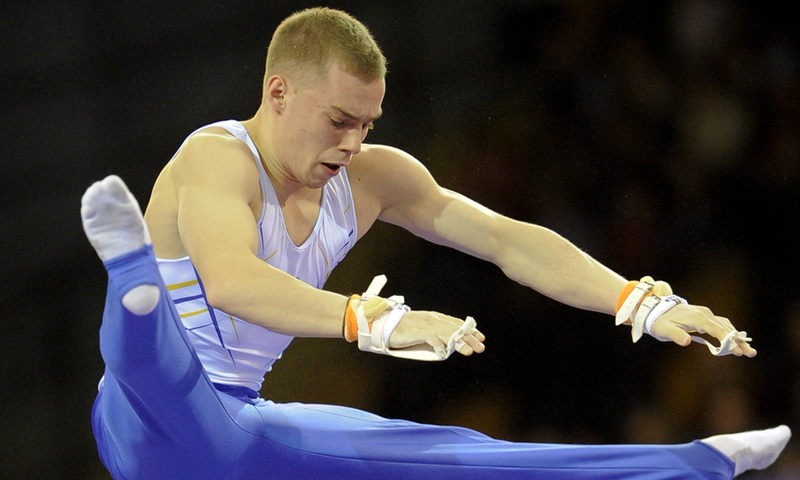 Ukrainian Verniaiev took the parallel bars gold and all-around silver medals in Rio last year and will be amongst the favorites to take the World Cup title at the O2 Arena in London on April 8th. In the women’s field 16-year-old Russian sensation Angelina Melinikova, the 2016 Rio Olympic Games team silver medallist, will no doubt be one to watch. The World Cup of Gymnastics is a FIG (International Gymnastics Federation) all-around event and will feature nine male and nine female gymnasts. The women will compete in the afternoon on vault, uneven bars, beam and floor, while the men will compete in the evening over six testing apparatus (floor, pommel horse, rings, vault, parallel bars and the high bar). Other Rio Olympians set to compete include Tabea Alt who was part of the German women’s team that placed 6th in Rio and Bart Duerloo (NED) and Eddy Yusof (SUI) who both made the men’s Olympic all-around final. American 15-years-old Jordan Chiles and vault World medallist Donnell Whittenburg will also be in the hunt for medals. The World Cup of Gymnastics competition is coming back home to London as one of the most spectacular and popular events in the world of gymnastics as part a partnership with British Gymnastics and Matchroom Sport. The British competitors will be announced on Wednesday 8th March. Two further international female gymnasts will be confirmed in due course.